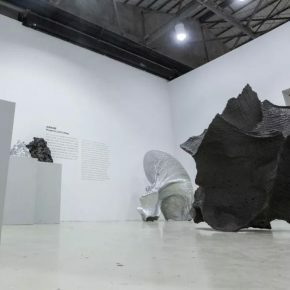 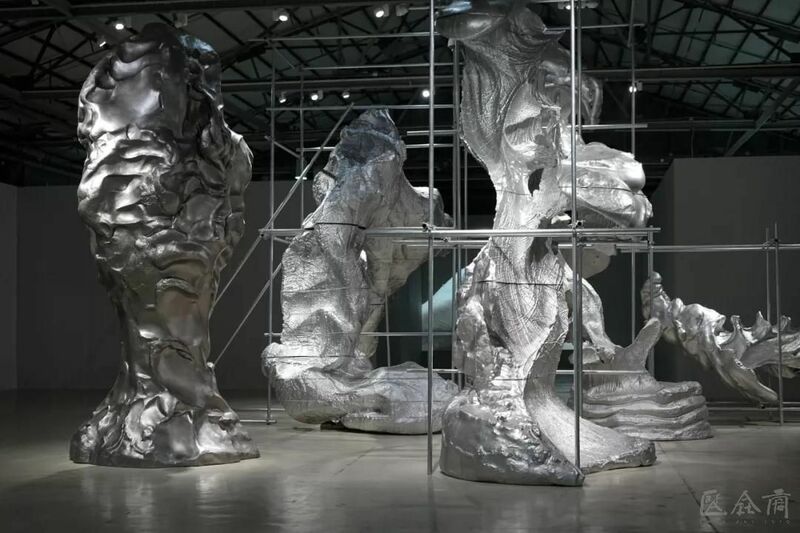 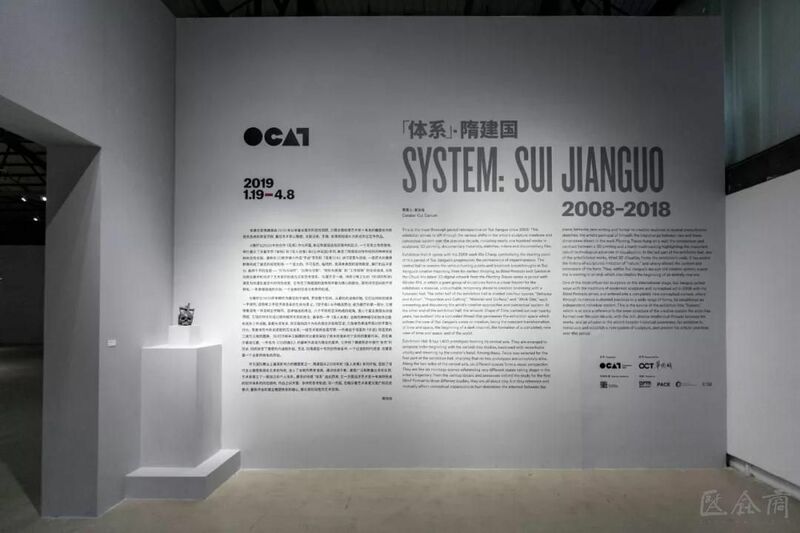 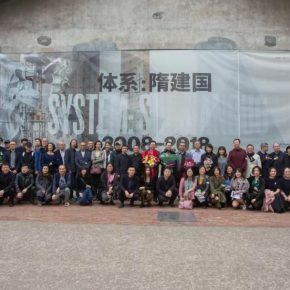 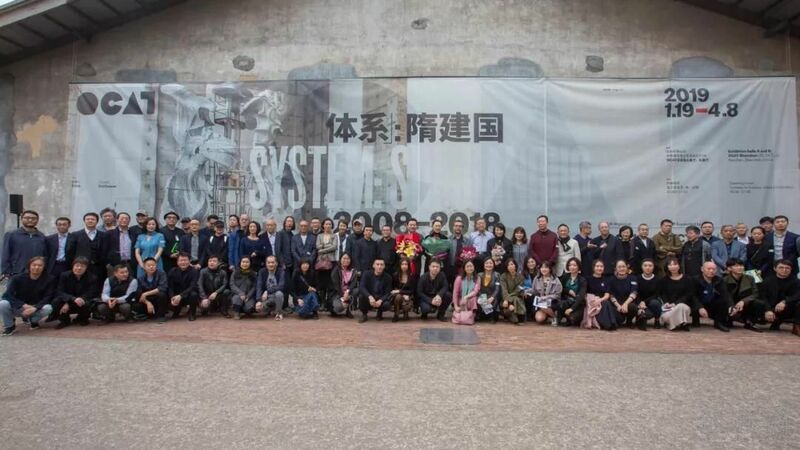 Curated by independent curator Cui Cancan, “System: Sui Jianguo 2008-2018” was unveiled at OCAT Shenzhen, which marks the most thorough retrospective of this period on the artist since 2008. 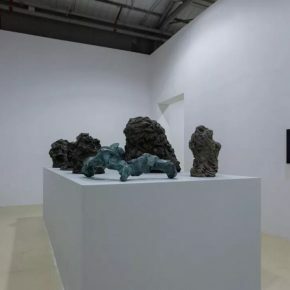 This exhibition strives to catalogue the various shifts in the artist’s sculpture creations and conceptual system over the previous decade, including nearly one hundred works in sculpture, 3D printing, documentary materials, sketches, videos and documentary films. 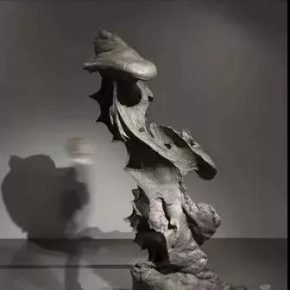 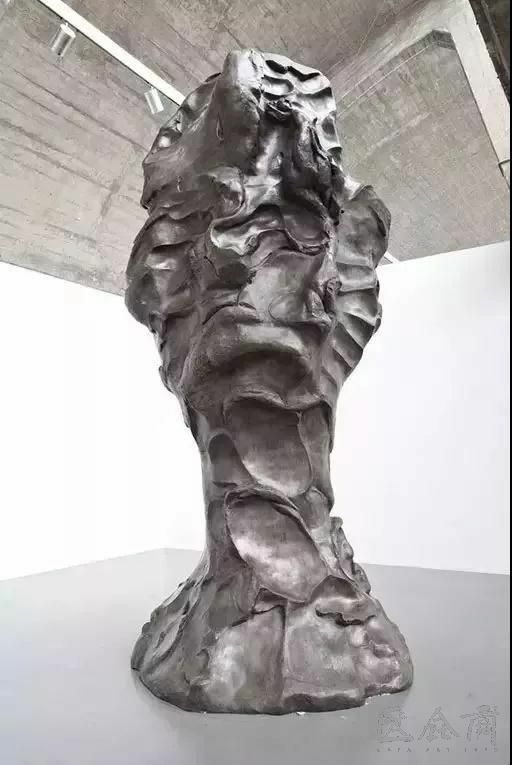 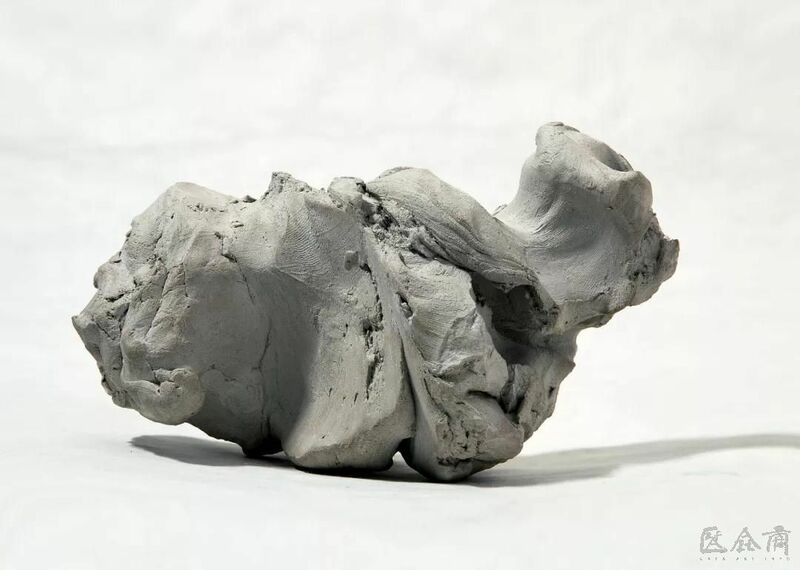 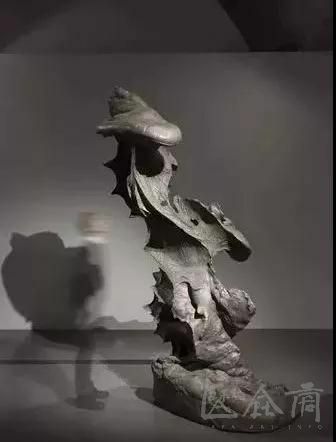 As one of the most internationally acclaimed sculptors, Sui Jianguo bid his farewell to the traditions of modernist sculpture and conceptual art with his series of Blind Portraits since 2008. 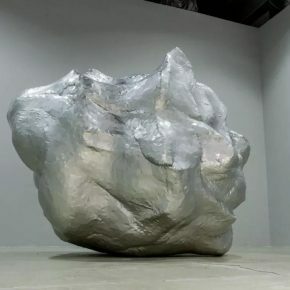 Through continuous, extensive and numerous practices, the artist has entered a completely new thinking context and established an independent system of his own. 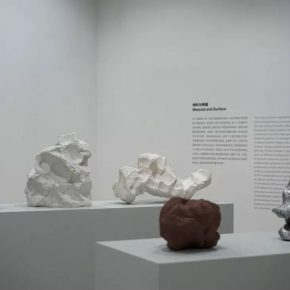 The title of this exhibition comes from this as “System” on the one hand refers to the internal structure as well as the rich and diverse thinking tracks among works in the creative system Sui has formed over ten years; on the other hand, it implies the artist has a broader historical consciousness, who is also ambitious in reassessing and establishing the sculpture system, to further demonstrate his artistic achievements at various stages. 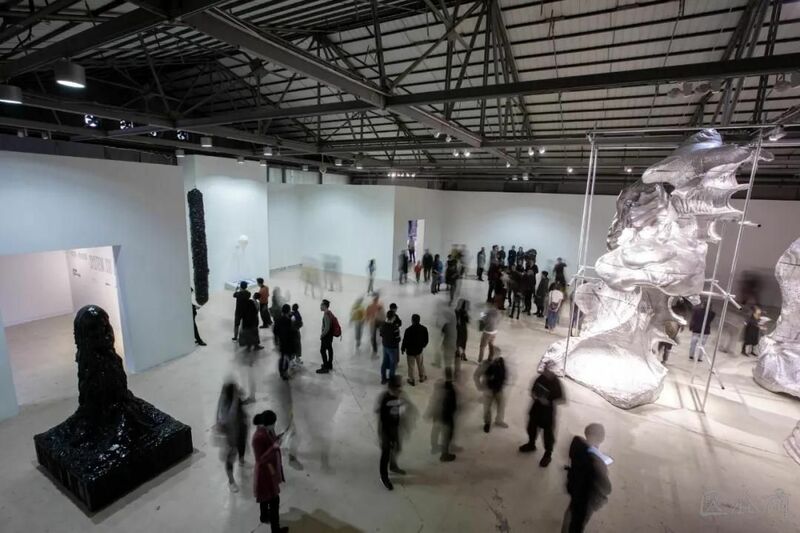 In the two large galleries of OCAT, Impermanence (2008) at Gallery A marks the start of Sui Jianguo’s decennial journey: a metaphor of impermanence. 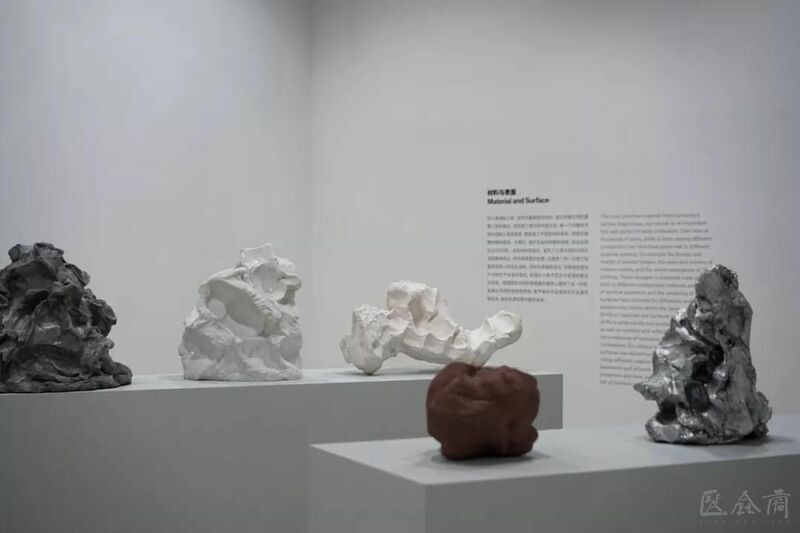 The Central Hall displays his earliest Maintenance to Blind Portraits and Garden in the Clouds series, which represent diversified transformations and symbolic breakthroughs Sui Jianguo has experienced in his creations. 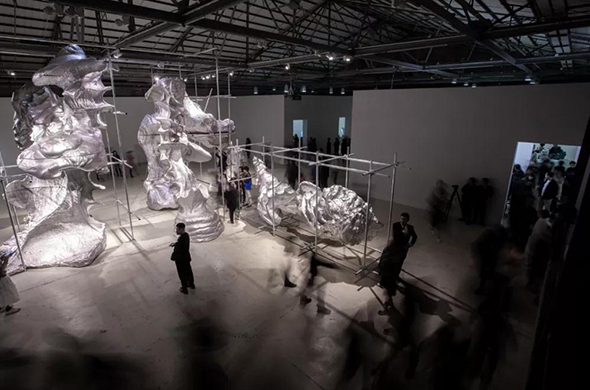 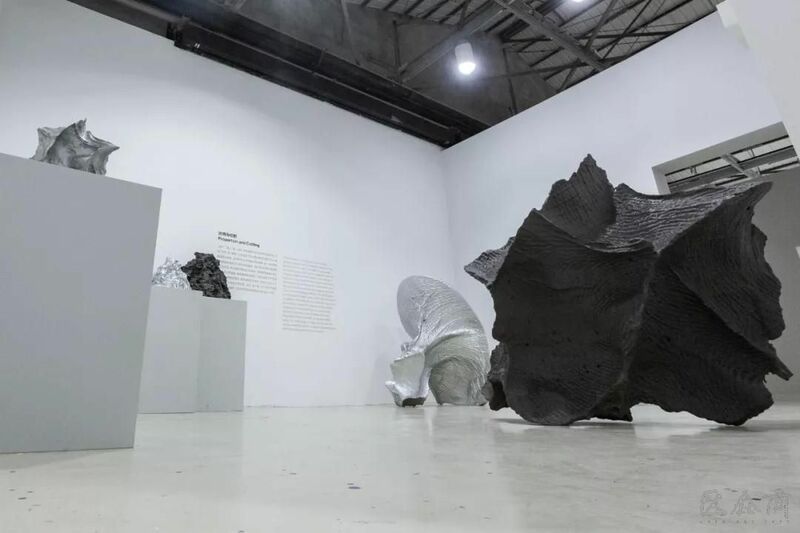 His latest 3D digital media work Traces series has been juxtaposed and connected with The Blind 13#, a group of huge sculptures that constitute a visual theater of the exhibition: a large, untouchable, temporary and futuristic creation hall. 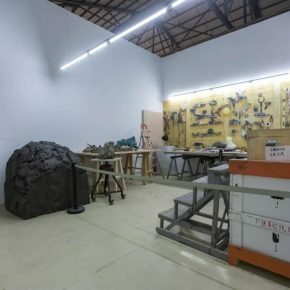 The second half of the gallery is composed of four different themed spaces which are “Behavior and Action”, “Proportion and Cutting”, “Material and Surface” and “Work Site,” they respectively show and tell the creative ways and thinking system of the artist for the visitors. 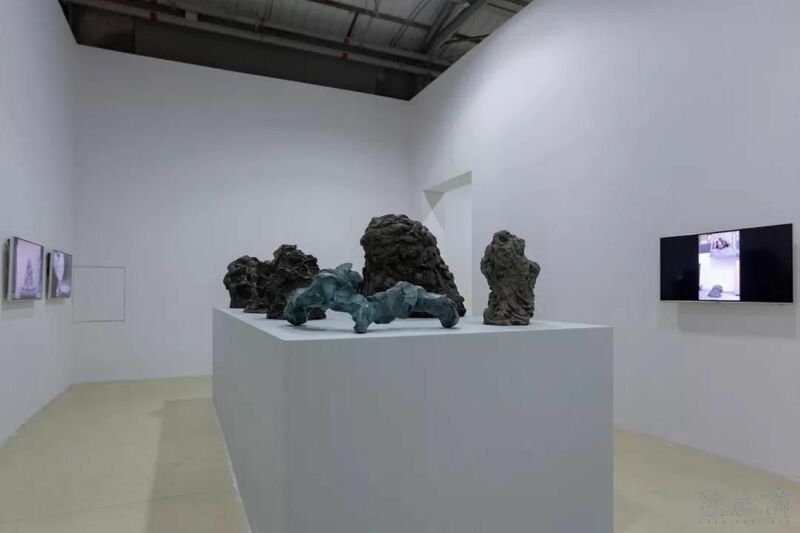 On the other side of the gallery, his Shape of Time has lasted for 12 years and has evolved into a hidden clue that permeates the exhibition. 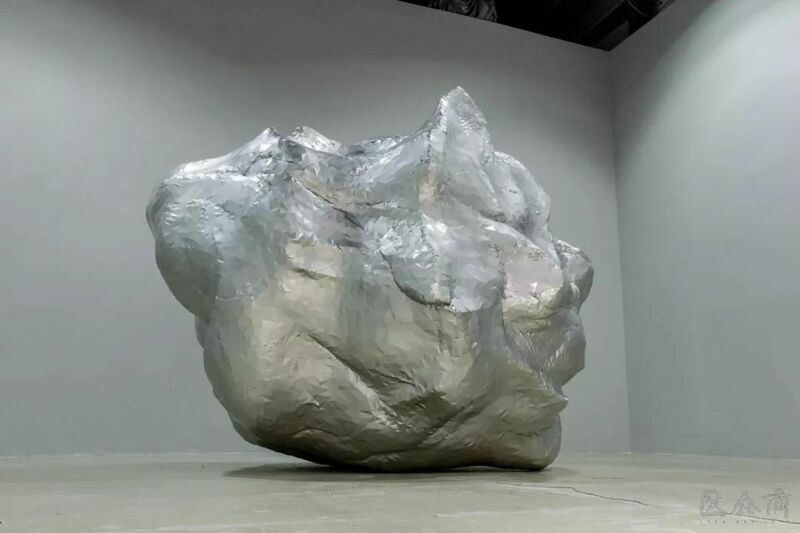 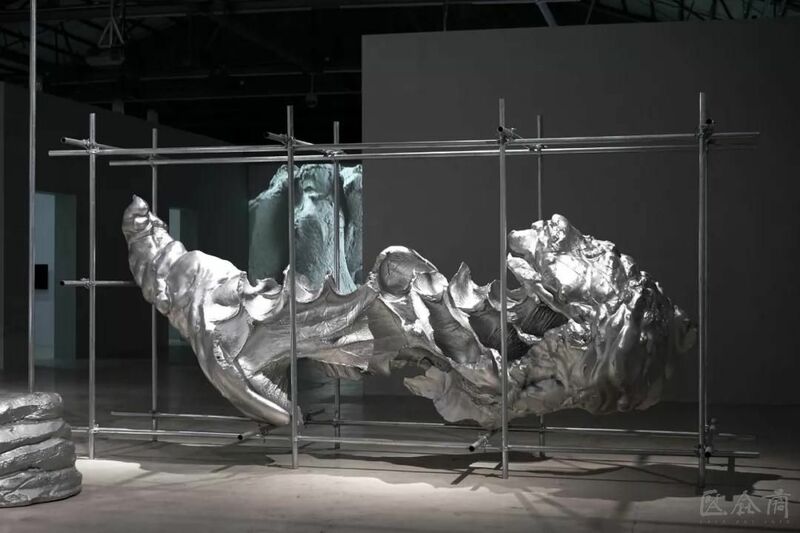 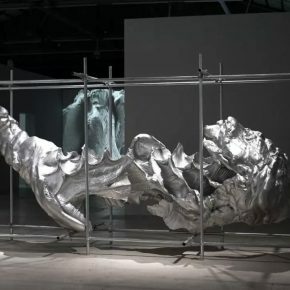 It has echoed the most central part of Sui Jianguo’s concepts of creation, that is, the constant transformation of time and space, the start of a dark tunnel, a completely new view of time and space and the formation of the world. 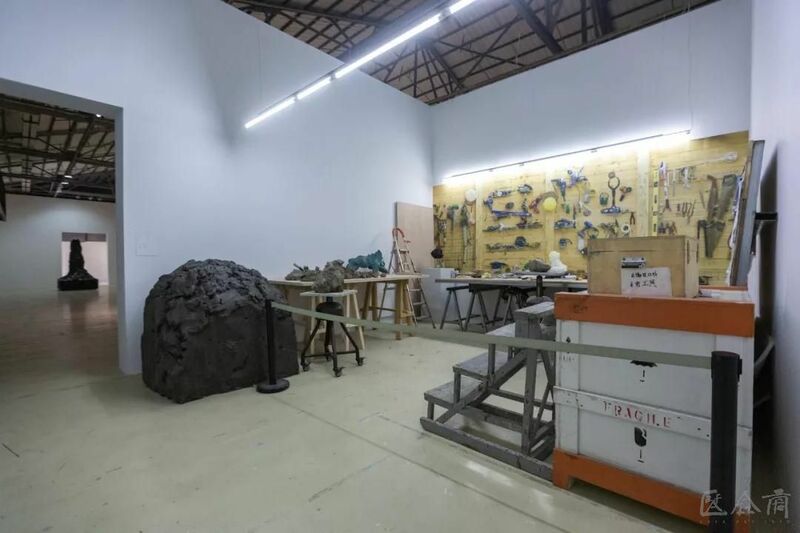 Gallery B features 1,400 manuscripts as the central axis of the exhibition, throughout the space. 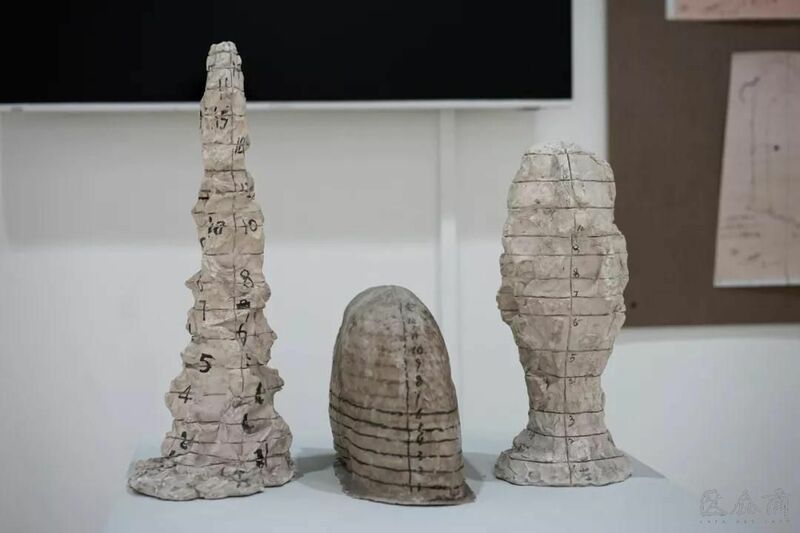 From the initial mud-draft, they are arranged in order of time, and they are endowed with various forms of life and meaning by the immortal hand. 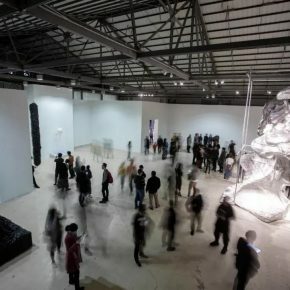 Gemini is selected to be the first part in the gallery and it implies that no draft is exactly the same as any other. 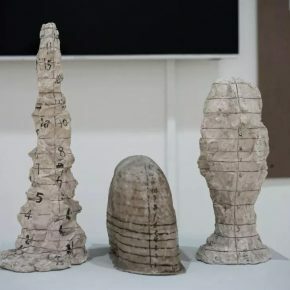 On both sides of the central axis, six different spaces constitute a perspective, like the collage of six montages, the work refers to the diversified states in the forming process of things: the details and production process of the earliest piece of Blind Portraits and the other three pieces of bozzetto (mud-draft) are all related to mud, but they respectively refer to the conceptual extension and mutual proof occurring in four directions; the planes and behaviors explored by several monochromatic sketches and the hypo-textual relationship are discussed by nullity depiction and formal discussion; a self-portrait of the artist; a displacement between two-dimensional and three-dimensional concepts by the Traces hang on the wall; the contrast between 3D printing and manual duplication highlights the significant role that innovations in technology play. 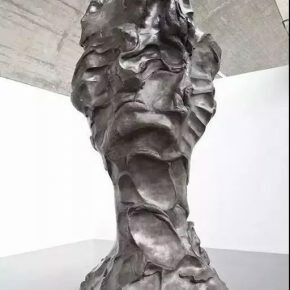 “After I created Blind Portraits in 2008, I felt that I had immediately entered a dark tunnel,” said Sui Jianguo in an interview. 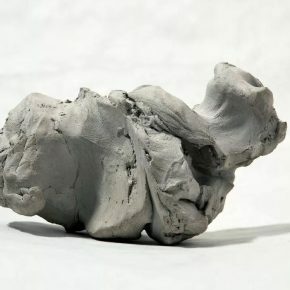 With eyes blindfolded, I manipulated mud and created sculpture, during this process, regardless of the previous cultivation of calligraphy and sculpture I accepted and comprehension of the modernism and postmodernism, all of the systems “failed.” “When I closed my eyes, I felt that my eyes and my heart were gone and all that I had left were my hands.” The work produced by manipulating with “blind eyes” are beautiful and spectacular, but what does it mean if I continue to create in this way, Sui Jianguo became curious again. 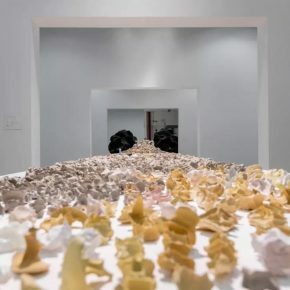 The exhibition concludes with artist’s latest work “The 3D Face”, as it ends the history that sculpture imitates “nature” and it completely changes the connotation and extension of sculpture. 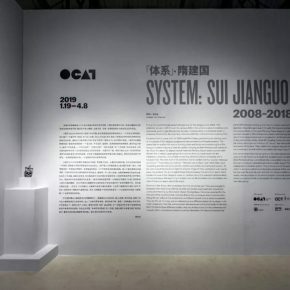 So far, in Sui Jianguo’s creative system in the past decade, the end of a past era also implies a beginning of a completely new system. 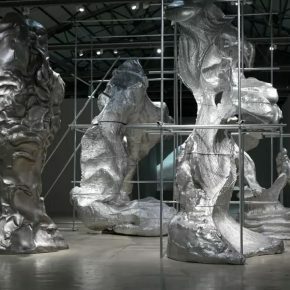 Images collected from network resource.